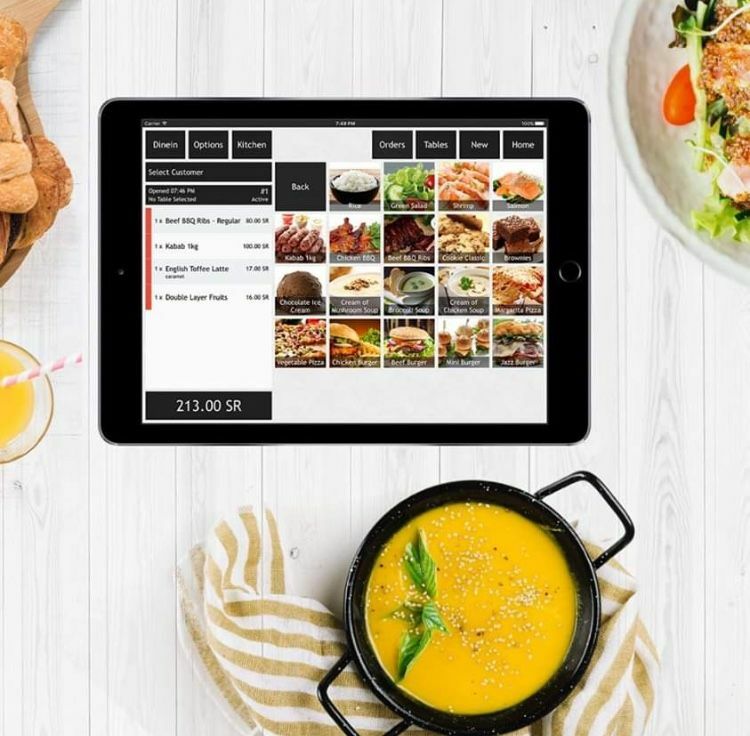 Hellofood, the global online food delivery platform, whose most recent acquisitions in the region were the food delivery platforms talabat.com and 24h.ae, in February of this year, has just closed an investment round of $100 million. Led by global financial services giant Goldman Sachs, this is the company’s second investment round this year. Back in March they raised $110 million from a group of investors, lead by the Berlin-based ecommerce group Rocket Internet, making the total so far this year $210 million. Unable to reveal more details on numbers and other investors involved, they have said that as part of this financing round, Goldman Sachs Investment Partners will be joining the advisory board of Hellofood/Foodpanda. The region’s biggest online food delivery marketplace, also known as Foodpanda for its operations in Asia and Europe, is backed largely by Rocket Internet, and they have proven themselves to be the company’s most successful venture to date - they told Wamda today that their month-on-month growth in the region is 20 percent. 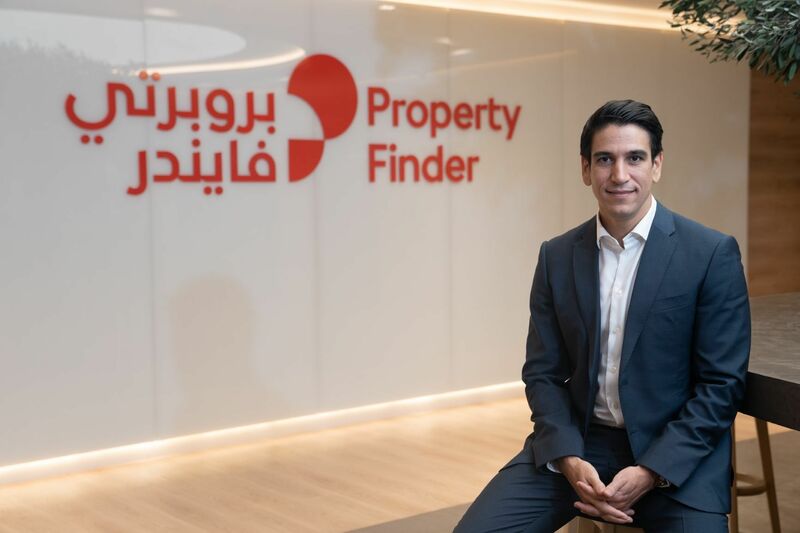 Prior to their purchase of Talabat.com and 24h.ae they had acquired no fewer than nine competitors in Asia under their Foodpanda label, and have said that this latest round will be the start of them focusing on growth within their existing markets. 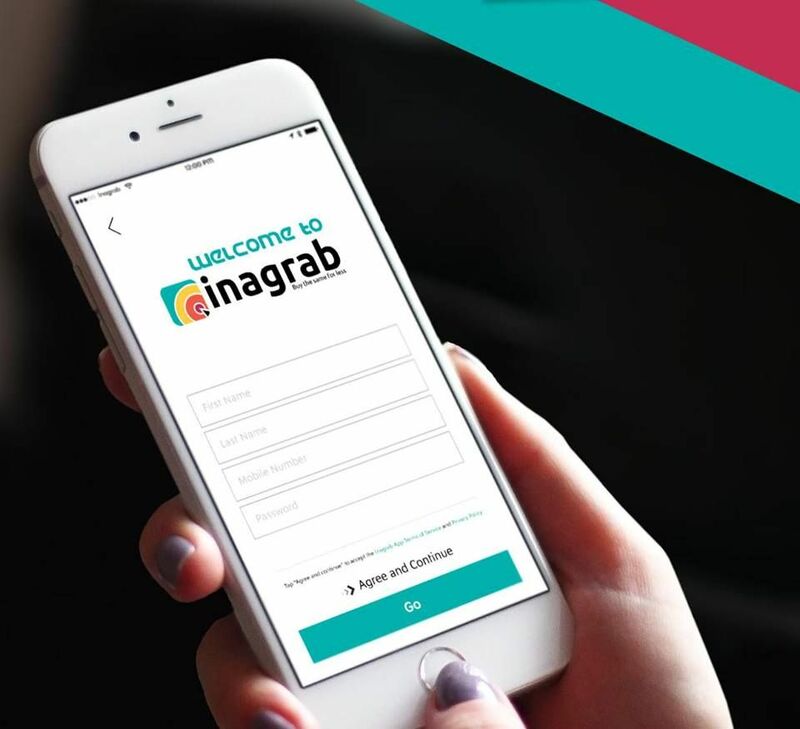 In the statement Beschir Hussain, cofounder of Hellofood ME said: “This investment will help us to scale our last-mile delivery operations and thus control a larger part of the online food ordering experience." Turkey’s Yemeksepeti, with their foodonclick.com, and ifood.jo in Jordan, would have been one of Hellofood’s biggest industry competitors, but as of this week that will no longer be the case. 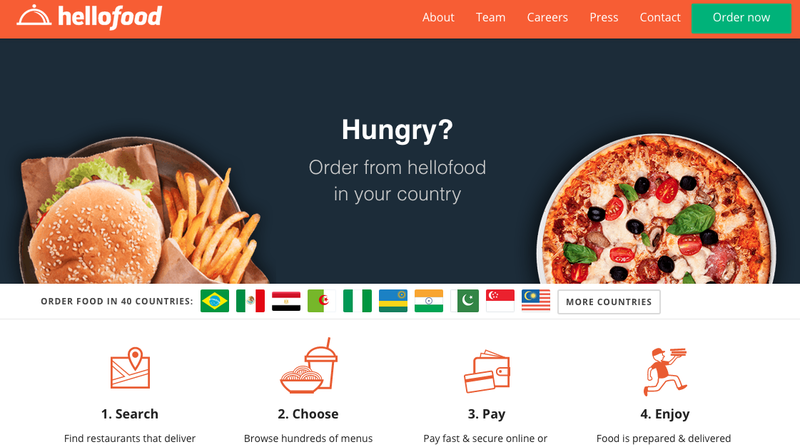 Delivery Hero, one of Rocket Internet’s company’s has now acquired Yemeksepeti for a record amount of $589 million. Not only is it the largest tech exit in the region, but one of the largest in this sector, in the world. Currently, Hellofood is partnered, globally, with 45,000 restaurants in 40 countries.